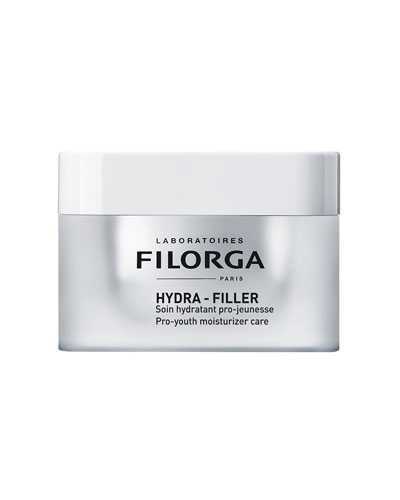 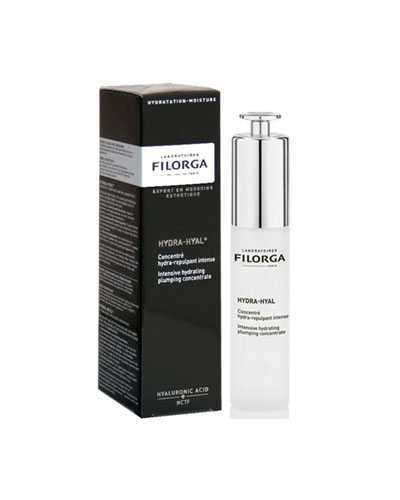 Filorga Hydra-Filler Pro-Youth Boosting Moisturizer contains 2 effective hyaluronic acids that provide visible hydration and a micro-filler effect. 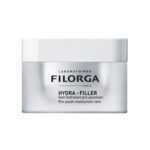 It also helps re-boost collagen production to limit fine lines, wrinkles, and cracks. 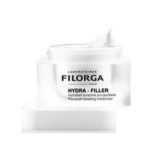 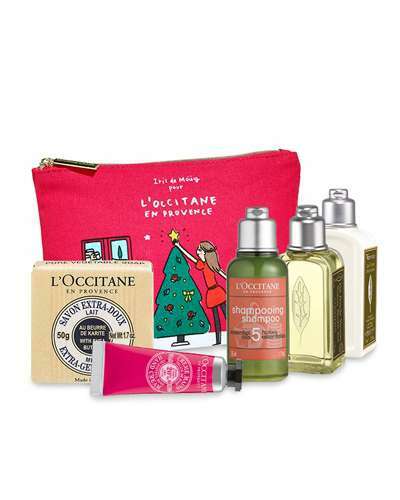 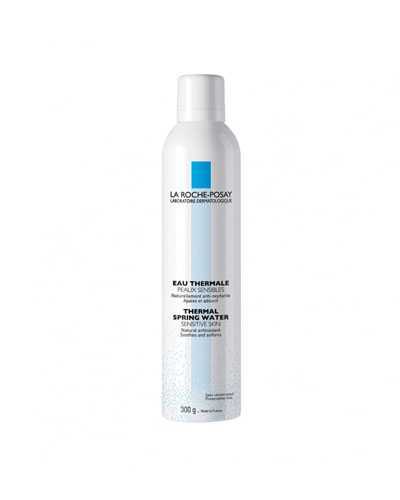 Apply a layer to the cleansed and toned skin morning and evening.